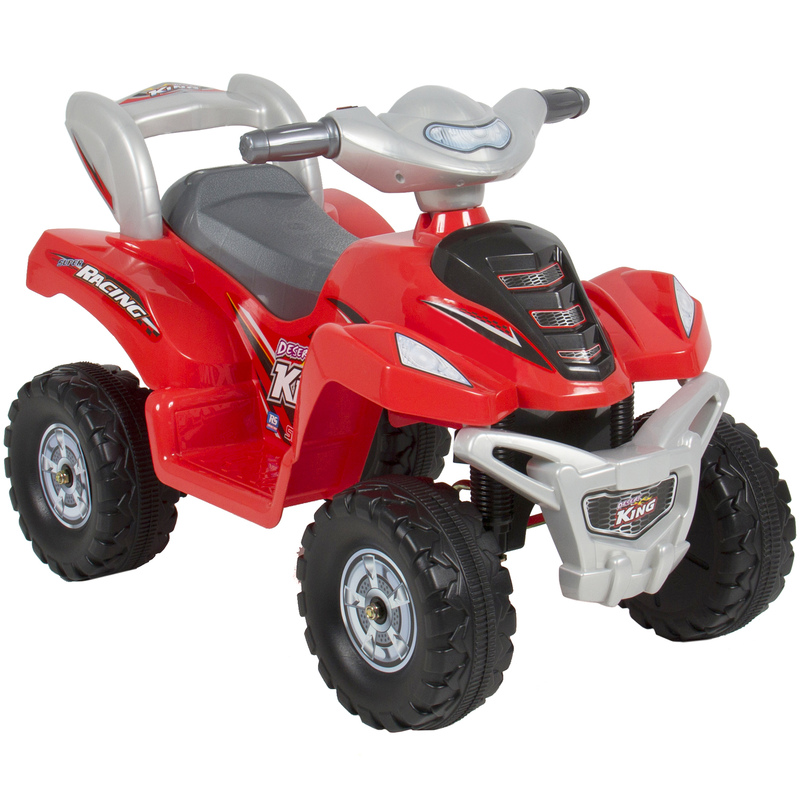 Many of our fans often ask us how to clean toys – well here are some easy toy cleaning tips! We know that weekend is not just for cleaning, with these fabulous cleaning tips you can reset your home in no time at all and relax with a cuppa. Once bath toys get mould in them – it is very difficult to get the mould out. So, prevention is much better than the cure. Raid your hubby’s shed and block the hole with waterproof silicon – make sure you press it right in so little mouths can’t get it. That way no water can get in there and no mould! Invest in a bath net or even use one of those orange net bags that you buy oranges in. 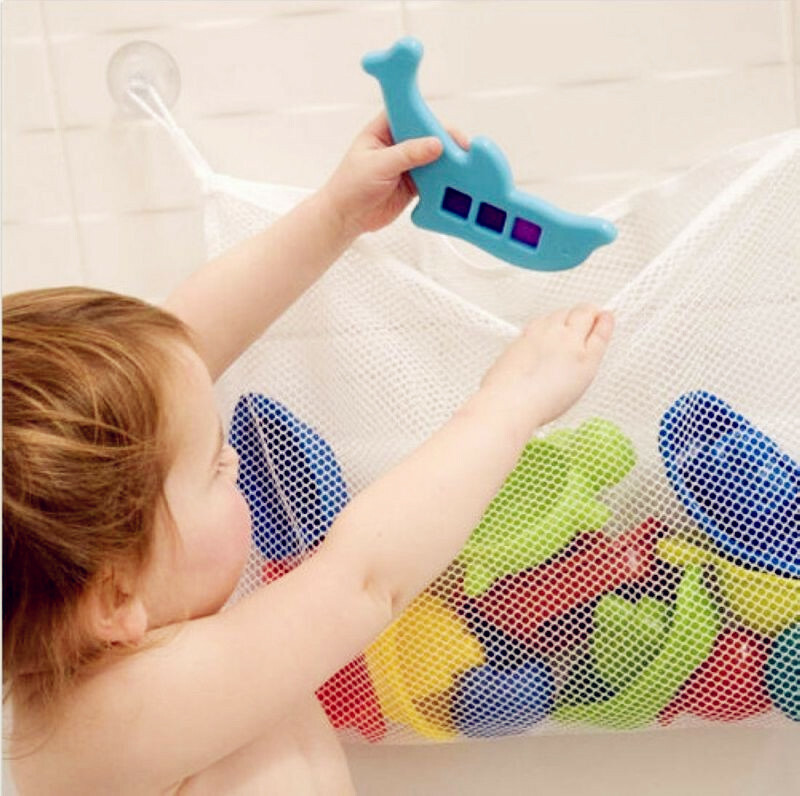 After every bath, squeeze as much water out of the toys as possible and place in the bag to drain further. 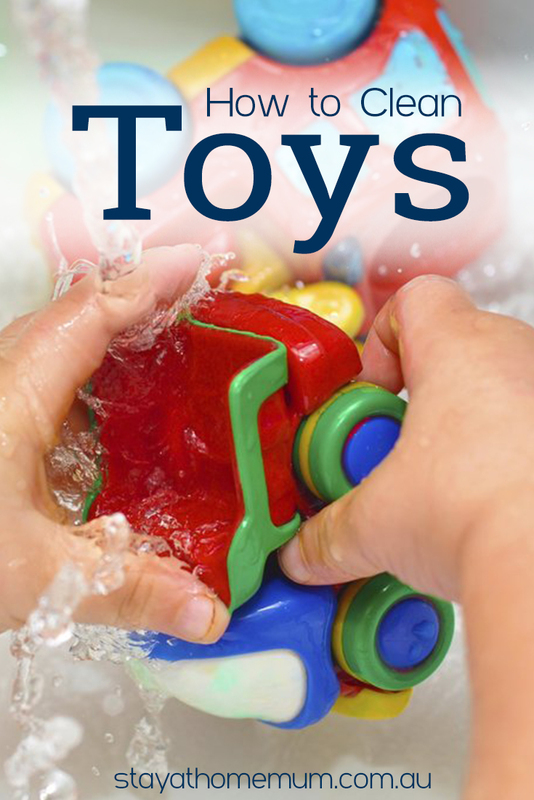 To get rid of mould in the toys – get a bucket of nice hot soapy water and first give the bath toys a good wash on the outside. Then place them in a bucket of fresh water with 3 cups of white vinegar added. Make sure you squeeze the toys so that they soak up some of the vinegar water. Leave overnight, then shake well and empty and rinse in clean water. 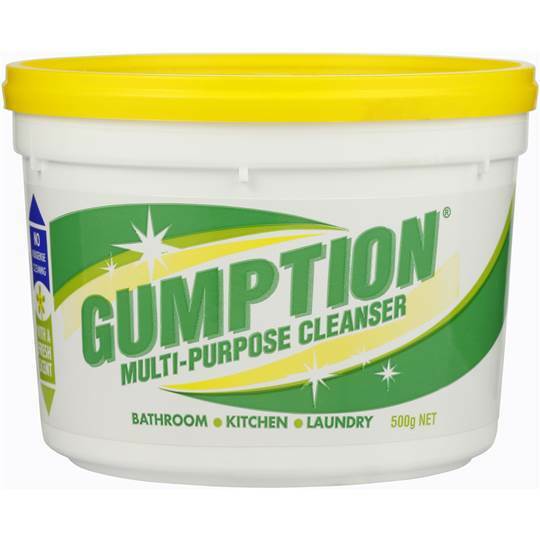 If you’re after a more heavy duty solution – use Gumption. It is amazing stuff and will pretty much clean anything and everything – making it seem like new once again! Rinse well before letting children play with them again. DO NOT use bleach – do you really want your baby sucking on these toys after they have been covered in bleach? Nope! One of the quickest and easiest way to clean these toys is with a Superwipes and your usual antibacterial spray or a bowl of hot soapy water. Superwipes are made of a special grime dispersing weave and come in a range of colours – blue, pink, purple, and green. The double action holes easily pick up dirt and food particles, and allow for the cloth to hygienically rinse clean – for use over and over again. Avoid spreading germs and create a brighter cleaning experience. Another wonderful way to make sure the plastic toys are clean is pop them in the dishwasher! Load them up – add a few drops of eucalyptus oil (it removes sticky stuff) and wash on a warm setting. They will come out as good as new, sterilised and best of all – squeaky clean! Believe it or not, most soft toys and dolls are machine washable! Just pop them in a pillowcase and wash on a gentle cycle. Of course don’t wash something particularly delicate – they aren’t made for washing so it’s only an occasional thing or when they get beyond grotty! 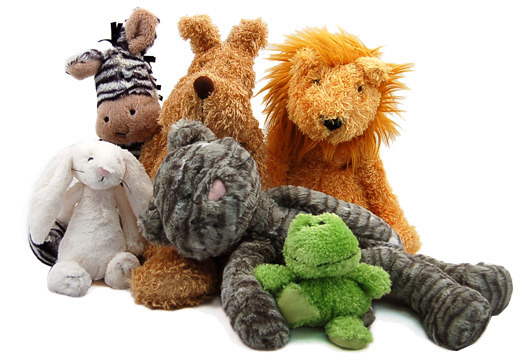 Very large plush toys can be washed by opening a bottom seam and removing the stuffing, washing the fur on gentle – then re-stuffing. Don’t forget to get in between all the little openings and deep down all those small cracks! 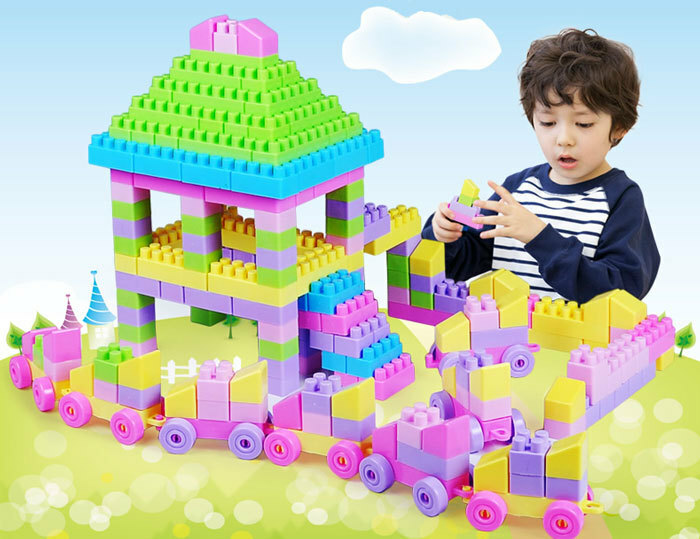 Follow these tips and your kids toys will look refreshed and some might even look brand new again.